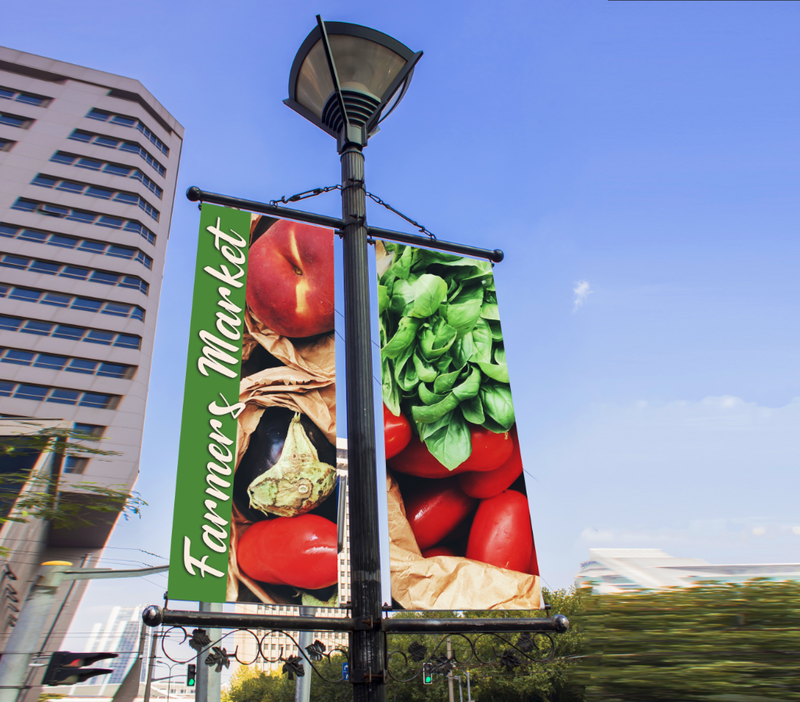 Banners are proven to be a high impact method of advertisement. They are quick, easy and efficient ways to promote new products, sell real estate, announce your next big sale or even use as a backdrop in your next big play. Banners have countless uses and they are affordable! There are several options for your banner print job.